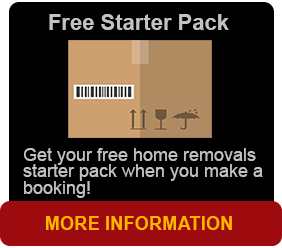 Over the 15 Years with our sister Company PortStephensRemovalsandstorage, Brisbane Removals and Storage has become a large and still growing Brisbane removalist company based in Darra, some 30 minutes drive from Brisbane. It is where it all started some 12 months ago where we started a storage facility and 2 trucks. Now, at the end of 2014 we have a staff of 12, 6 Trucks, 2 Dog trailers and a host of work from Brisbaniens. We use shipping containers for our removals, direct to your door, load up and to your new accommodation. Not quite finalized the deal yet for your new home? No Problem! Brisbane Removals and Storage can store in watertight containers that are dust and vermin proof while you are finalizing your move. It’s a great idea to whoever is moving. PROFESSIONAL CARING STAFF, SMALL or LARGE MOVES, PIANO, ANTIQUES & VALUABLES RELIABLE and of course ONTIME & INSURED everytime. Commercial and Factories are no problem. 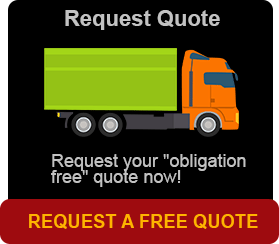 We can make it cost efficient for you whether small, large or a corporate move. Office Moves are our speciality, clearing old paperwork up and pack in filing boxes for storage or ready to load in the current areas. We use removalists blankets for your office chairs and tables ensuring not to put a single scratch on them. TV s, Computers, monitors and all your tech gear is packed singular and labelled so at the next office, it will be a quick transition in work as normal. We also offer specialized services with Piano moving and Antique packing and moving. Pool Tables are a 3 man job so whatever the move, we have the equipment and with trained removalists to handle all the fragile goods that only professional and dedicated handlers can guarantee safe moving. What are Removalists Cartons and Boxes Made Of?